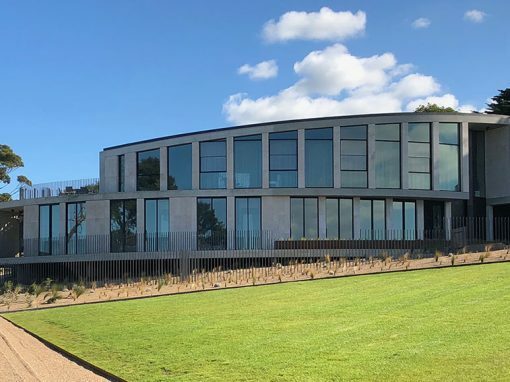 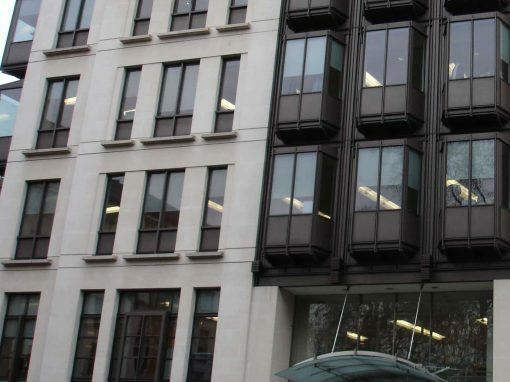 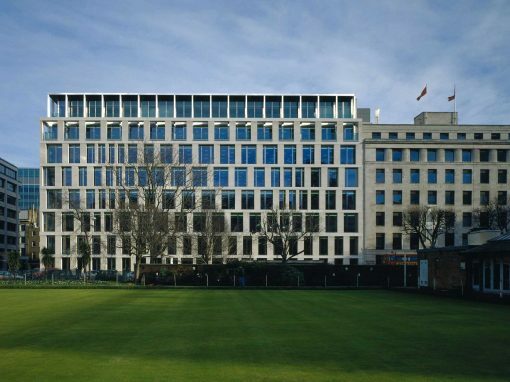 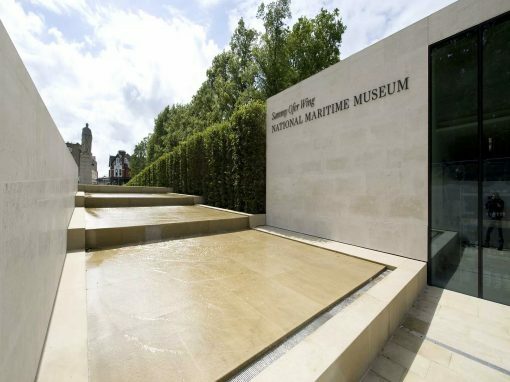 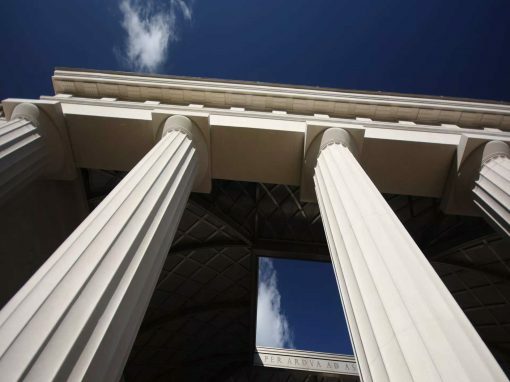 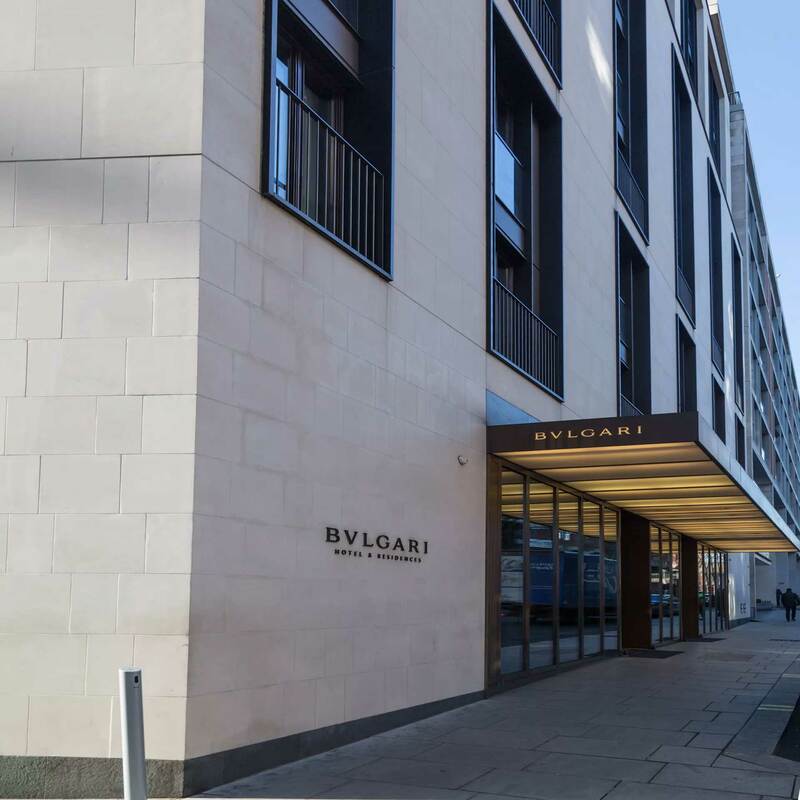 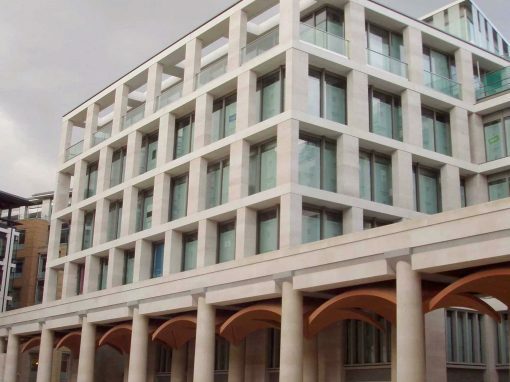 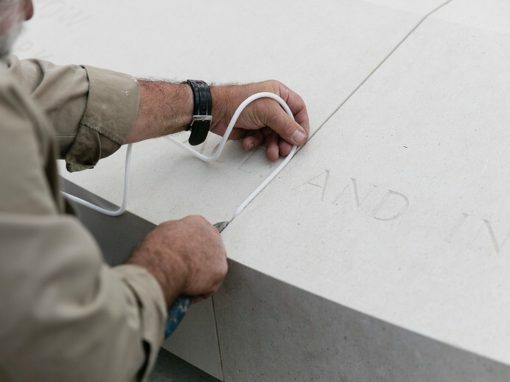 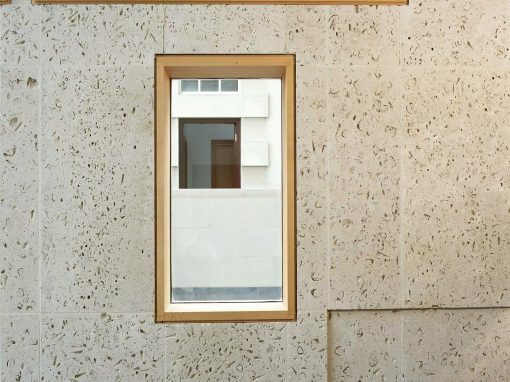 Portland Stone were approached by sub-contractor Grants, in order to supply the stone for the project, as specified by concept and design architects Antonio Citterio and Patricia Viel and Partners. 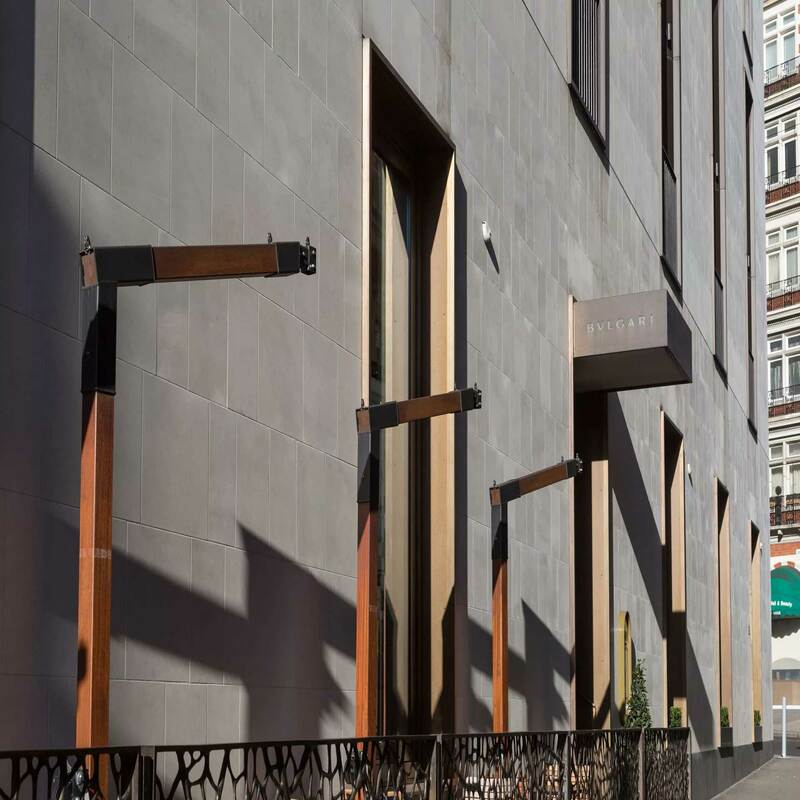 Jordans Basebed was specified for the project on the hotel’s dramatic façade. 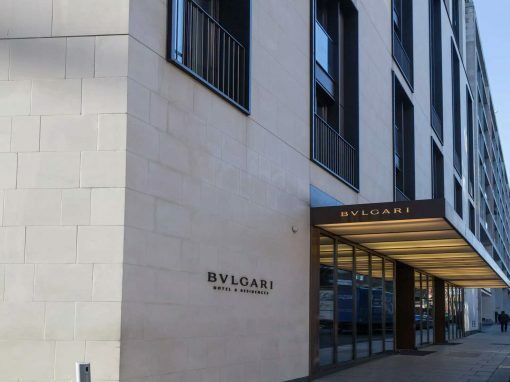 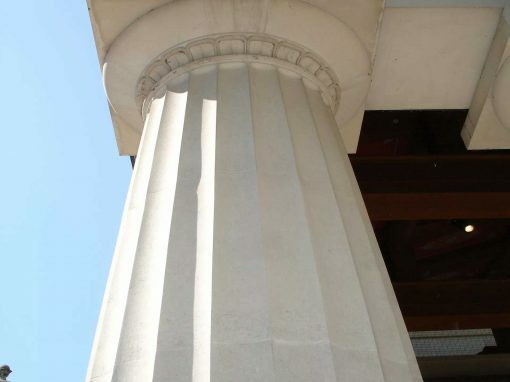 The exterior, of Portland stone and bronze detailing, is an Italianate style and has been used to create a bold and simple exterior design which perfectly complements it’s surroundings.